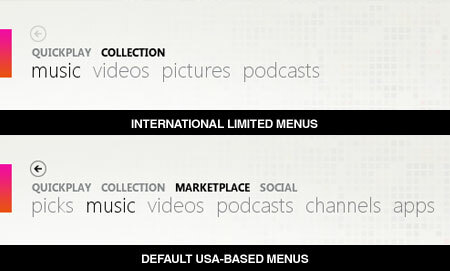 I have received so many questions from others asking how to enable the Marketplace and Social option for International Zune users. 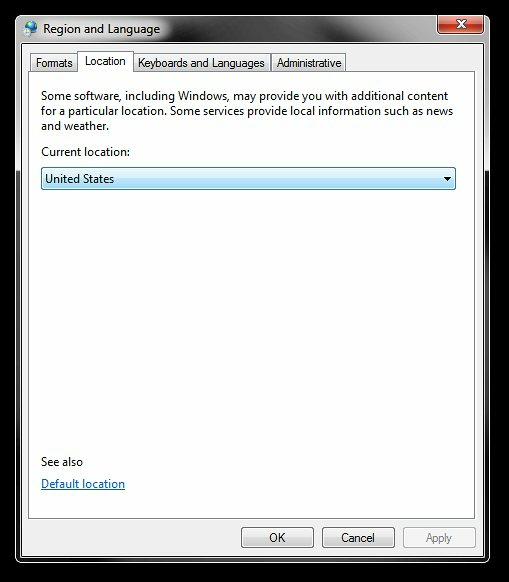 Microsoft, for some reason, disable the Marketplace and Social menu for those using the Zune Software out side the USA. What to do after the jump. Below are the workaround you can do to enable the extra menus. No registry hacking and no techy stuff. Just some changes inside the Control Panel. 1. 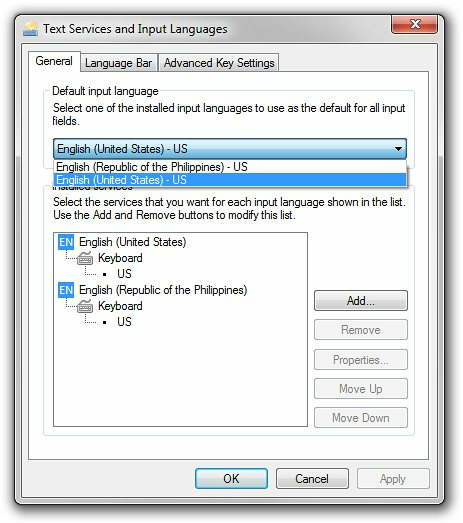 Open Control Panel then go to Region and Language. 4. 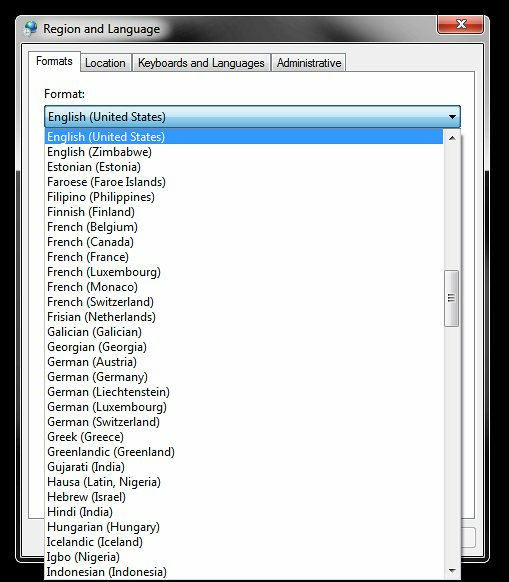 Then under the Keyboards and Languages tab, select Change Keyboards.. Then Select English (United States) – US. 5. That should work! If your Zune Software is open, close and restart. 6. If it still doesn’t work, try logging in to your Live account and changing your address/location there to United States as well.